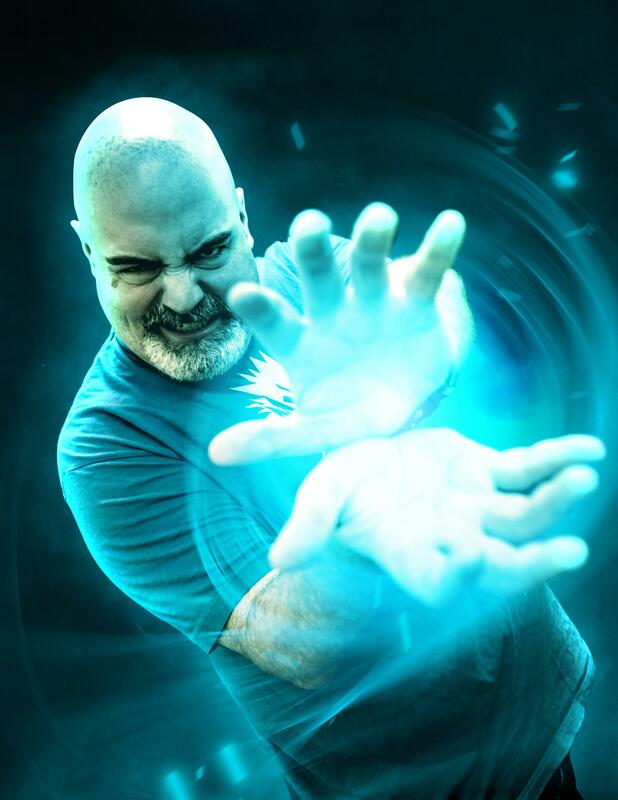 Please join us in giving a warm Anime Central welcome to Kyle Hebert as a 2018 Guest of Honor! Kyle Hebert is a Los Angeles-based anime and video game voice actor whose credits include Wreck-It Ralph/Marvel Vs Capcom/Street Fighter (Ryu), Naruto (Kiba), Bleach (Aizen, Ganju), League of Legends (Ezreal, Jarvan, and Graves), Kakyoin (Jojo’s Bizarre Adventure: Stardust Crusaders) and Gurren Lagann (Kamina). He is best known as the Narrator and Teen Gohan from the Funimation dub of Dragonball Z and currently voices Gohan in Dragonball Super. Other fan faves include One Punch Man (Atomic Samurai), Blue Exorcist (Bon Suguro), Fire Emblem (Frederick, Validar), Fullmetal Alchemist (Vato Falman), Tales of Symphonia (Richter Abend) and Star Ocean (Dias, Arumat, Crow). Kyle can also be heard in numerous popular shows and games, such as Pokemon (Professor Oak in “Origins”, Eusine in “Generations”), Digimon (Ballistamon and Dorulumon in “Fusion”), Sonic (Big the Cat in “Colors”), Final Fantasy (Nimbus in “Type-0”), World of Warcraft (Algalon the Observer in “Lich King”, Skylanders, Devil May Cry, Dynasty Warriors, Soul Calibur and Resident Evil. He is also the promo voice of filmmaker, Kevin Smith’s Smodcast series of podcasts . For more info, visit www.kylehebert.com.